Taking your time and immersing yourself into the local culture makes travel that much more valuable. 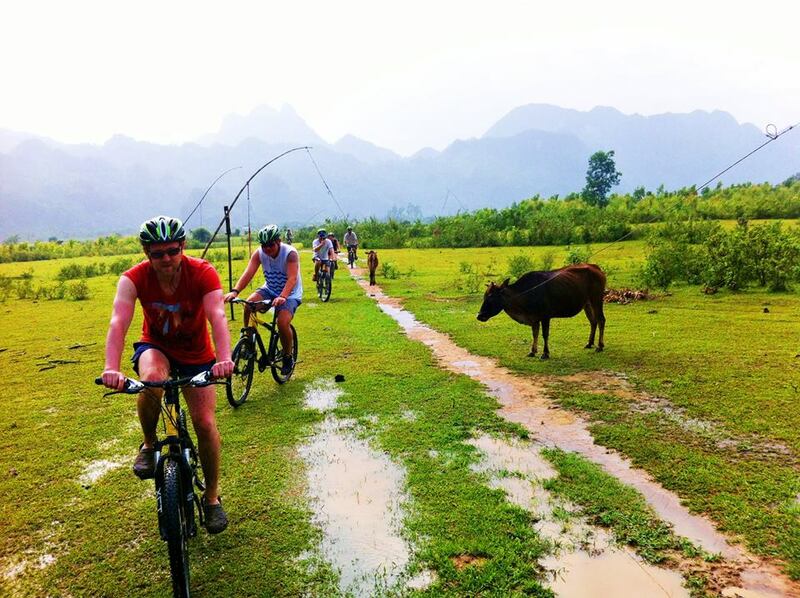 Hopping on a bicycle and cycling your way through the Mekong region is positively the best way to experience daily life here. This trip is the perfect combination of cycling and boat cruising in an amount of time that will ensure a trip of a lifetime. At 8:00 we pick you up from your hotel in Saigon and head to My Tho village (~ 2 hrs) for our first boat trip. 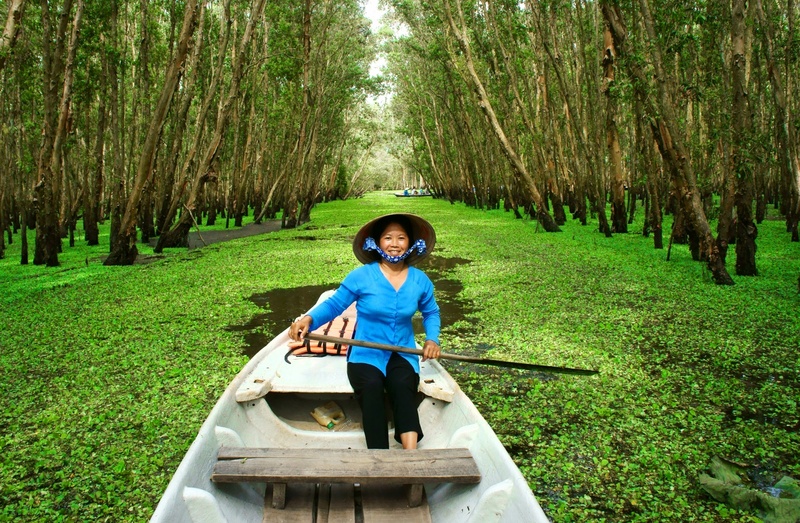 Take part in some late morning drifting down the bustling branches of the Mekong Delta and into her tranquil canals. The first stop is on one of the area’s many islands to sightsee. 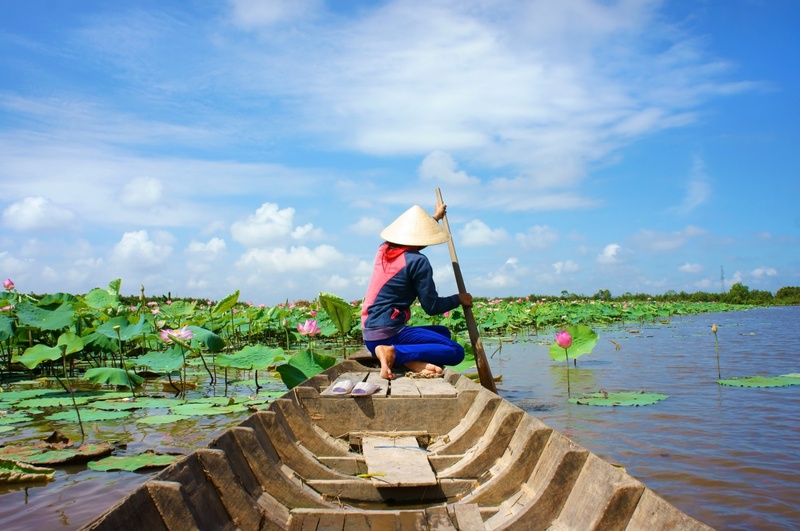 Visit a traditional Mekong Delta house & kitchen; indulge is some seasonal fruit along with some local tea and fresh honey; visit a local rice wine distillery for wine tasting; then paddle one of the small sampans along the smaller waterways. Break for lunch after this jam packed morning, then a short rest, followed by a leisurely afternoon bicycle ride (2 hrs) on small dirt roads and walking bridges. Reach a local ferry crossing and then onto to Cai Be where we board a touring boat to the floating market and cruise over the mighty Mekong River. Our day ends at Binh Hoa Phuoc & An Binh Island where you can take in a great sunset view from the shores of the Mekong. Dinner and overnight at a guesthouse on island. Transfer, guide, bicycle, entrance fee, local boat, seasonal fruits, lunch, dinner and guest house. Wake up early (around 8:00) and have breakfast then its back on the bikes for a 1/2 hour pedal to the ferry crossing for Vinh Long. Then its time to cover some distance, by bike, to An Hoa then onto Chau Doc. 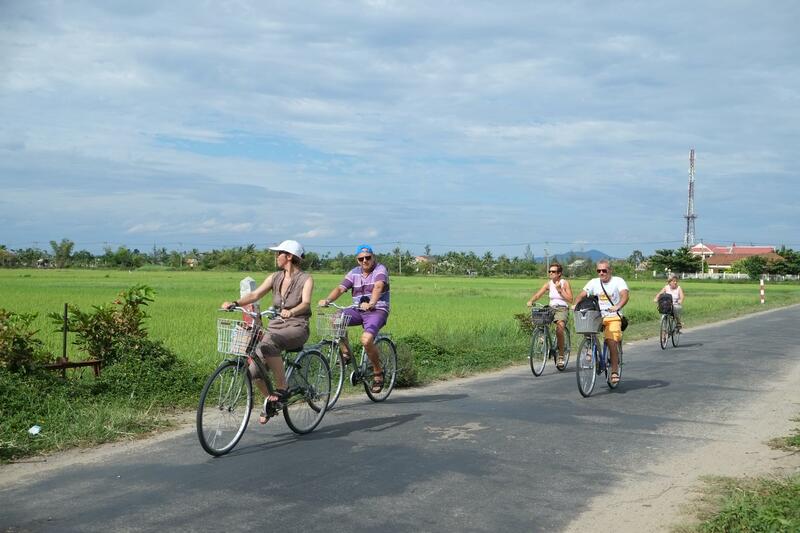 Depending on the groups cycling ability, a tailored special route will be planned for this long day on two wheels passing numerous rural riverside villages and riding along immense rice fields. We break for our lunch at a local street-side stall then we transfer to Chau Doc for our bike again. We hike up 2.5 km to Sam mountain, enjoy the sunset from the summit. The route will be traveled by a mix of car and bicycle. Stay overnight in Chau Doc. 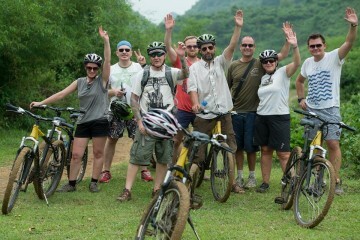 Transfer, guide, bicycle, entrance fee, all meals, local boat and hotel. Up at 8:00 for an early cruise to an amazing riverside market. Be witness to this smorgasbord of sounds, colours and smells. Also cruise through the floating village and their fish farms. Discover the ethnic Cham village with its famous Mubarak Mosque and watch the locals go about their traditional weaving. We cycle to Cambodia border with a stop over Tra Su natural reserve, see Khmer pagoda enroute. 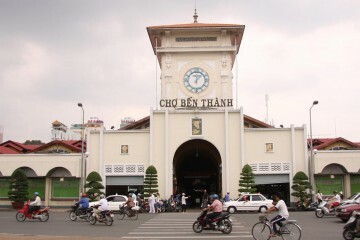 Then transfer to Can Tho for check in hotel then dinner and stay at your hotel. 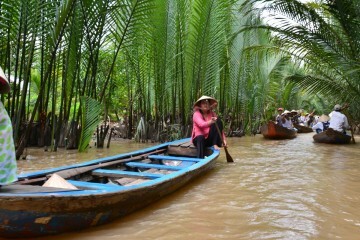 Morning boat trip to the interesting and chaotic Cai Rang Floating Market, then up a quiet canal for more cruising. 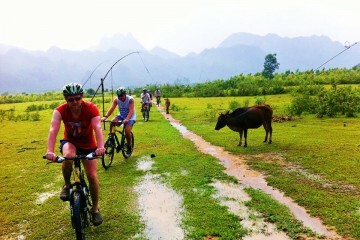 Back on the bikes (~ 2 hrs) to enjoy the beautiful Mekong Delta scenery meeting the locals (many on bicycle too). After lunch, we head back to Saigon. Tour ends at your hotel around 17:30.